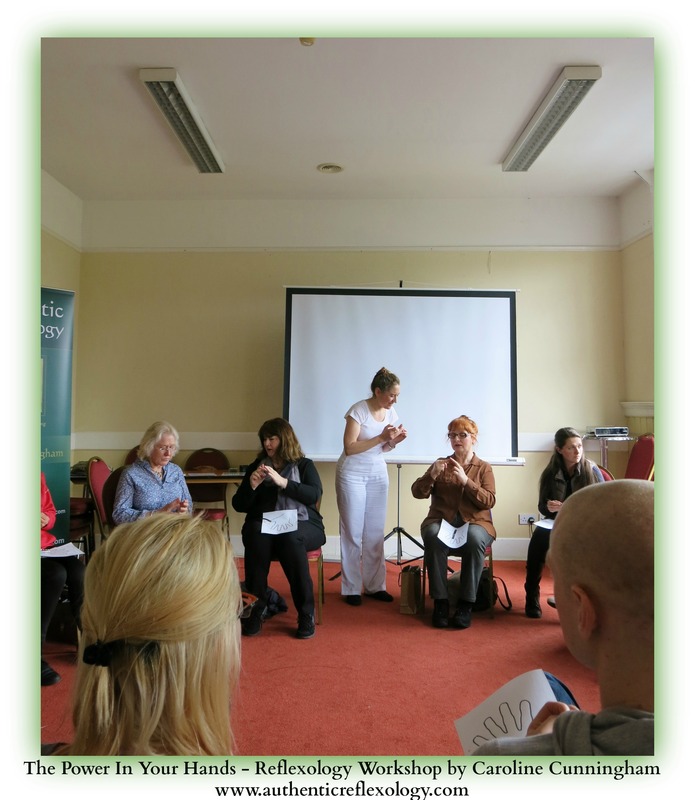 Mind Body Spirit, Ireland’s National Holistic Event takes place twice yearly in Dublin’s RDS venue. I look forward to taking part once again during the holiday weekend of October 24th, 25th and 26th alongside my friends from Naas Holistic Centre. This is the perfect opportunity to discover and experience new therapies, healthy foods, creative yoga practices, spiritual awareness and fun through drumming and dance and much much more. 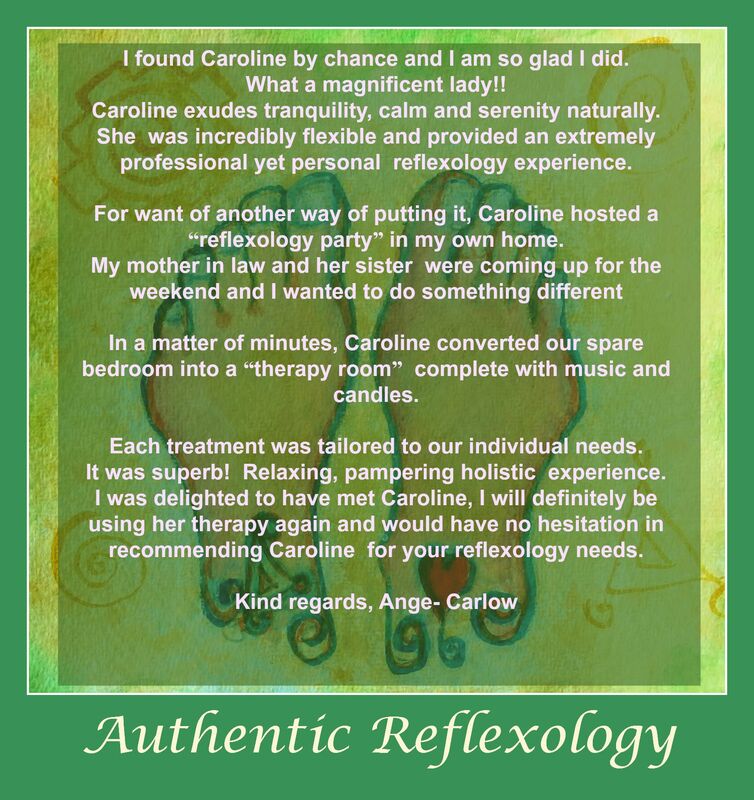 If you are interested in learning more about reflexology and to experience its benefits I will be there to talk with you about this. I will also be providing 30 minute therapy sessions. It is possible to create a little sanctuary amidst the crowds, reflexology so so beneficial many people just completely switch off. The highlight for me last year was in helping to relieve chronic pain which one client had in her leg. She had not admitted her pain to me prior to the treatment even though we had gone through the standard consultation. As the treatment proceeded however, it became apparent that she was uncomfortable. I consulted with my client once again and agreed to use visualisation and specific working of the leg, hip and knee reflexes on her foot. My client was amazed and ecstatic to find her pain had completely stopped after less than 10 minutes treatment. This year I will provide my workshop entitled ‘Discover Your Magic Touch’. In this workshop I will be demonstrating the use of reflexology in self treatment and focusing on the nature of touch and mental awareness in relieving tension and finding a place of calm. I am looking forward to the event and always enjoy the atmosphere and being amongst fellow therapists.